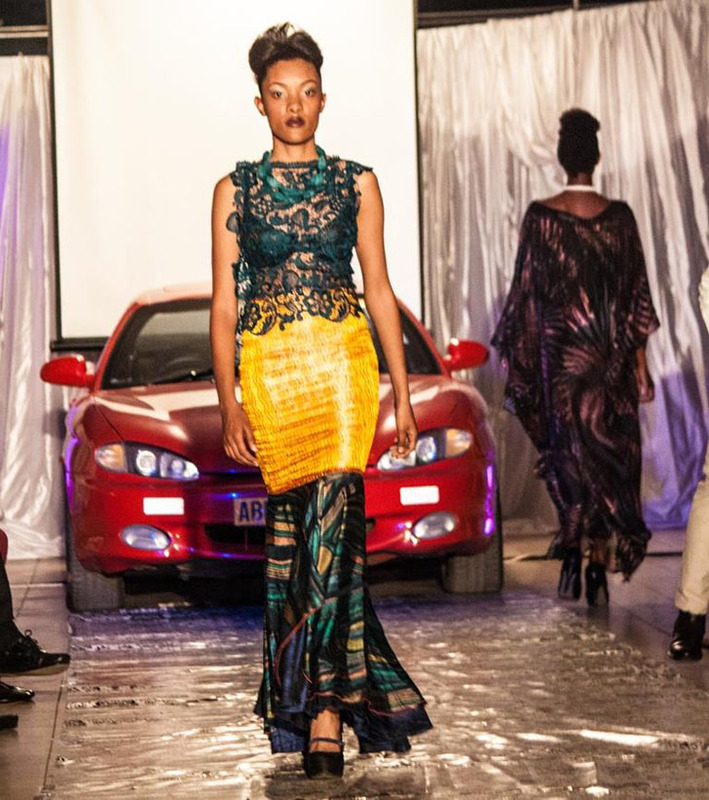 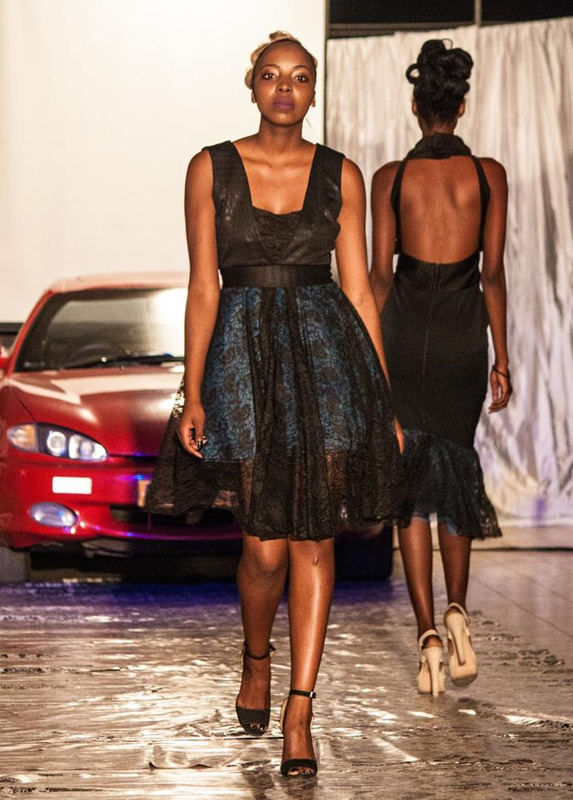 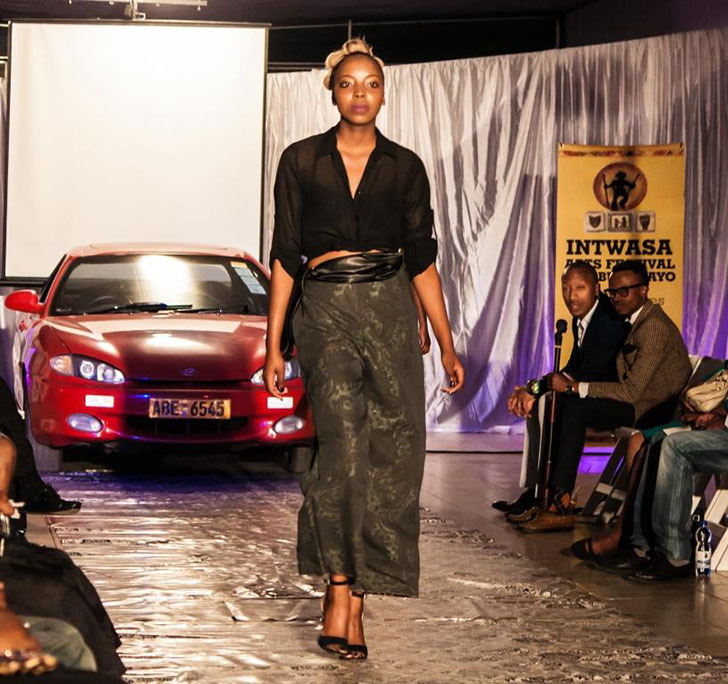 The 2nd Edition of the Intwasa Fashion Show which was held this past Saturday, the 26th of September 2015 at the AMTEC Showroom, featured 10 Outstanding Designers from Cape Town, Johannesburg, Victoria Falls, Harare & Bulawayo. 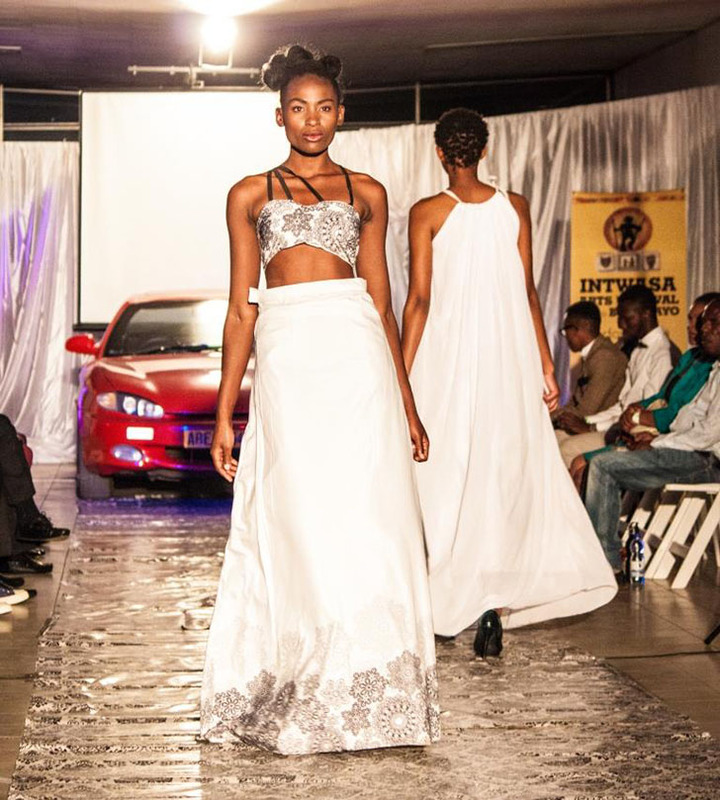 The event was brought to you as a partnership of Intwasa Arts Festival, Hunnar Management Agency, Edgars Stores, SheerGlow Hair & Beauty, Amtec Motors, Bulawayo Polytechnic, HIVOS & Azzura. 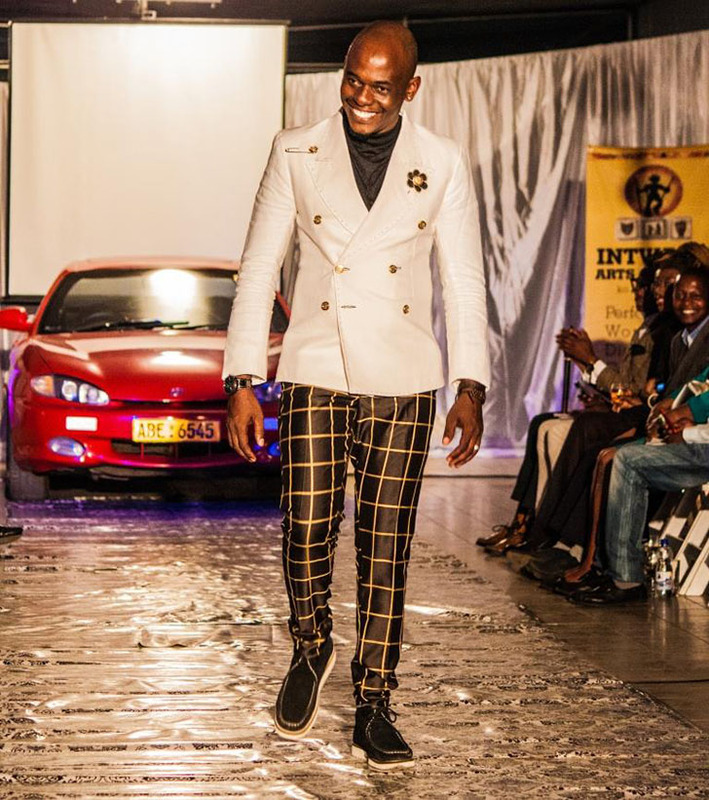 The event which started on time and was well attended saw renown personalities such as Miss Commonwealth Botswana - Portia Sam, Former Miss Zimbabwe - Samantha, TV Personality - Arthur Evans, Musicians, Tatenda Mahachi, Duduzile Sibanda and Prayersoul feature on the ramp in designer wear. 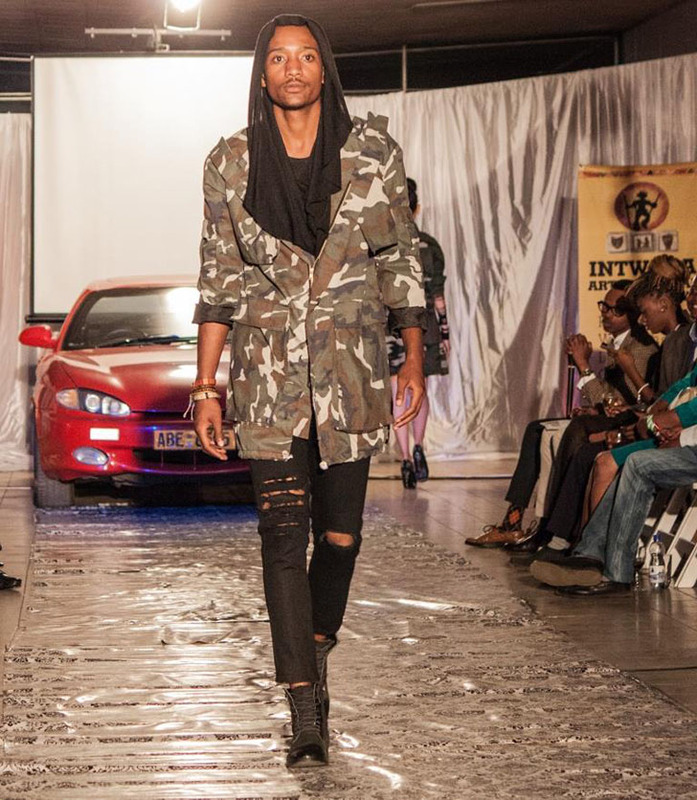 In attendance was Actress - Sarah Mpofu-Sibanda, officials from the Bulawayo City Council, Award Winning Model - Oliver Keith, Socialite/Style Icon - Mbo Mahocs and Business Woman - Sipho Mazibuko, amongst other stylish individuals that put in effort to looking the part at the fashion event. 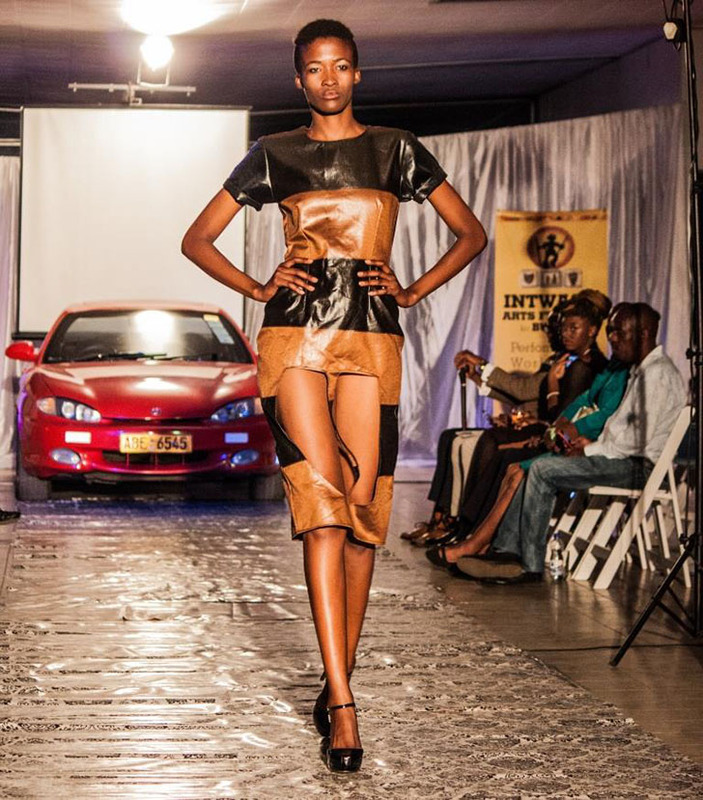 Undoubtedly, this is the best highlight of the recently ended Intwasa Arts Festival koBulawayo. 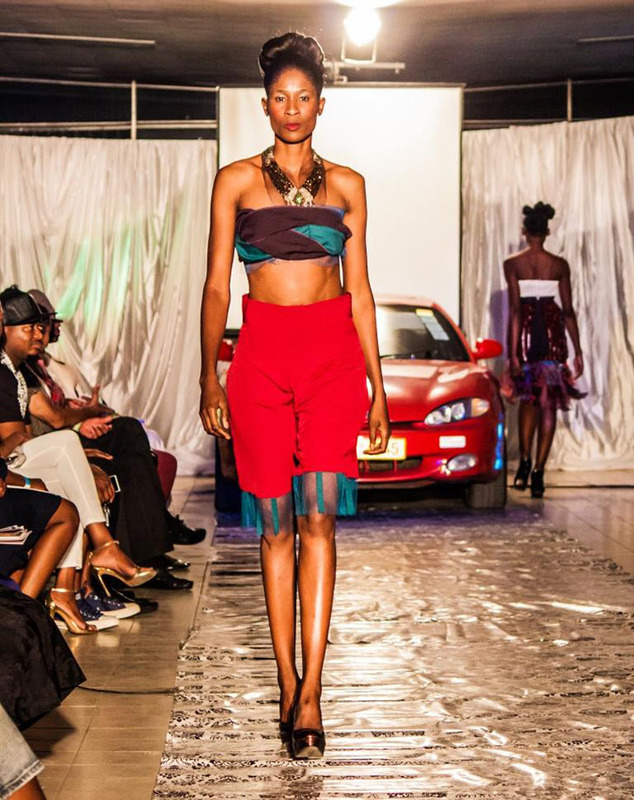 Durban Based designer - Thembani Mubochwa, Bulawayo's - The Heralds by Ara Kani, Cape Town Based - Leandri W and VONSDESIGNS stole the show with their outstanding collections during the 3 hour show in Bulawayo. 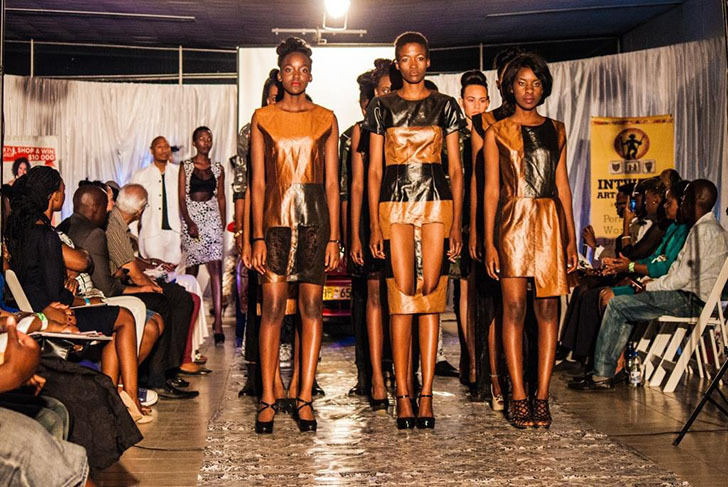 One collection that was outstanding was the Edgars Attaches Collection, a joint collection by Nkululeko Ncube, Sidumiso Tshuma, Nkanyeziyethu Malunga, Noliwe Mhlophe, Penelope Lacha and Saneliso Mpofu who went through the Young Designers Development programme with Edgars Stores from last year's Intwasa Fashion Show. 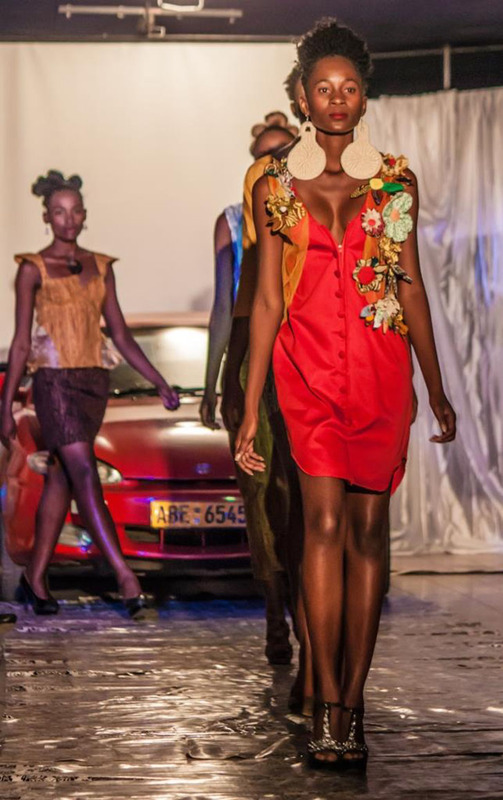 The collection represented quality, good finishing and outstanding concepts. 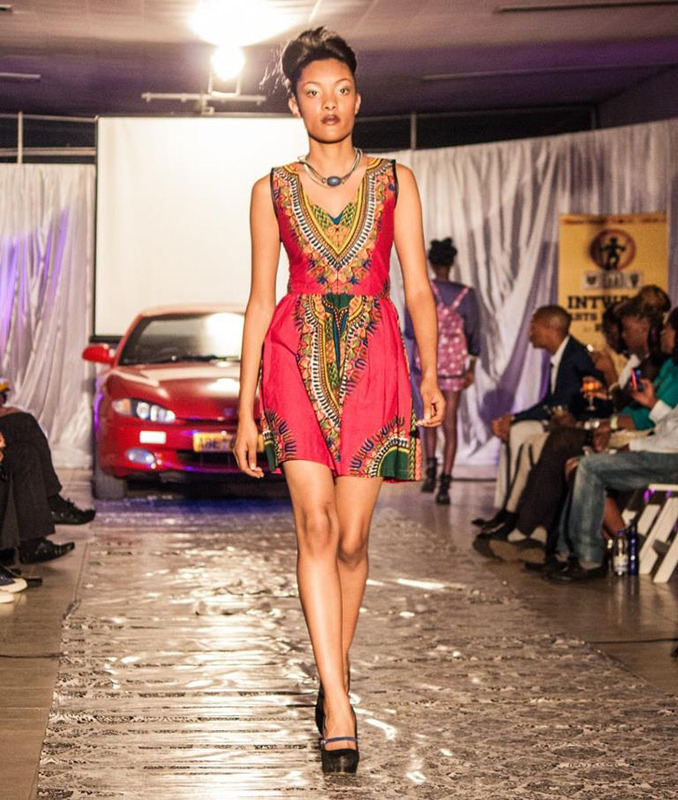 Models all the way from Botswana's First Model, came through to walk the runway at the event. 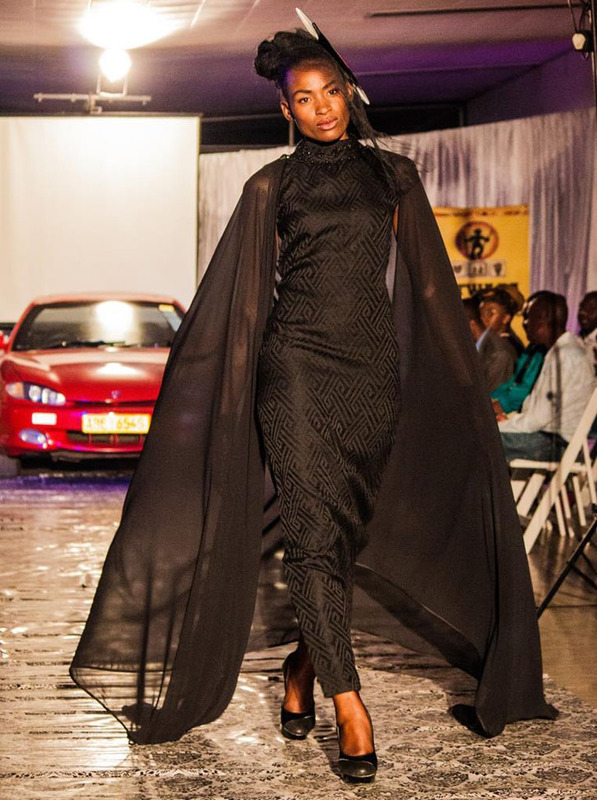 "This year was bigger and better. 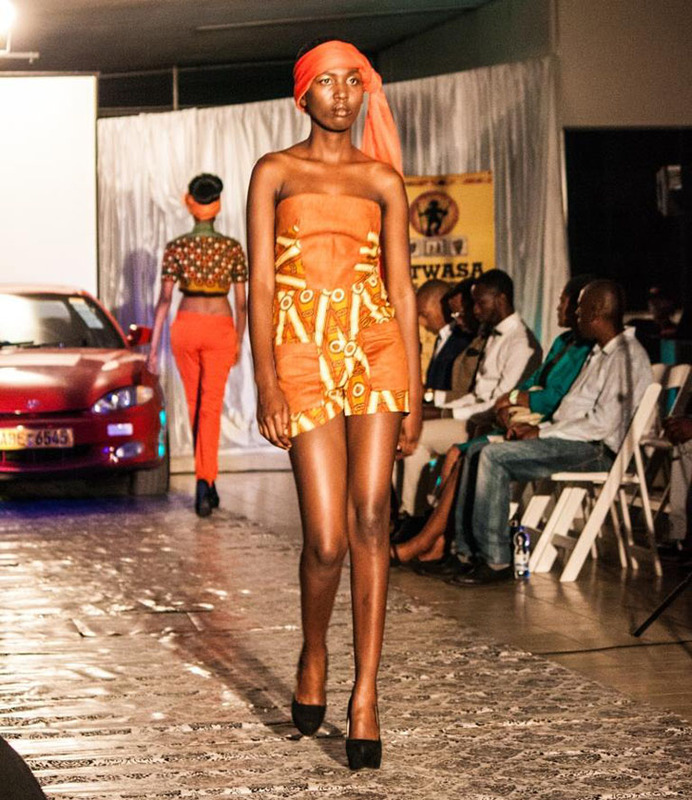 I am mostly excited by the fact that the show has attracted people across the region & it is not only just about celebrating Zimbabwean fashion, but it is about developing African fashion and interlinking relations. 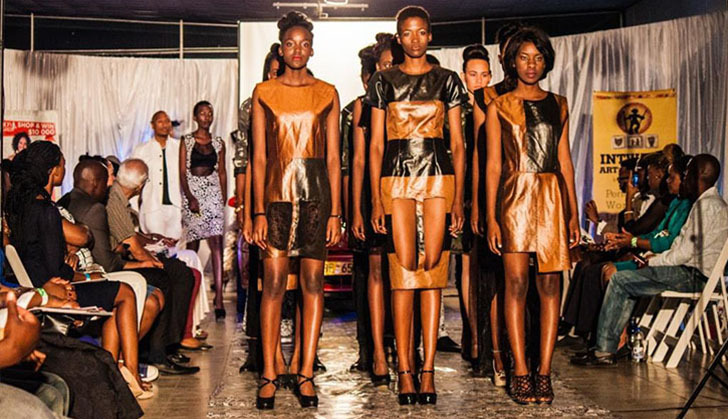 2 young designers have been selected to go into Edgars for training, while we will also be sending 3 more designers to showcase in South Africa this October, through our partnership with SA's Azzura. 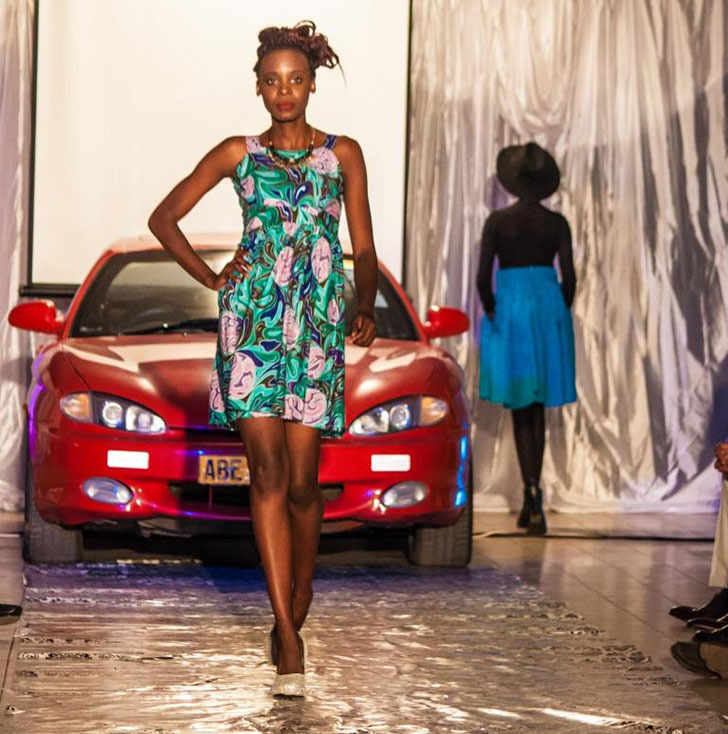 Plans for the next year event are already in place, and the team is young and energetic." 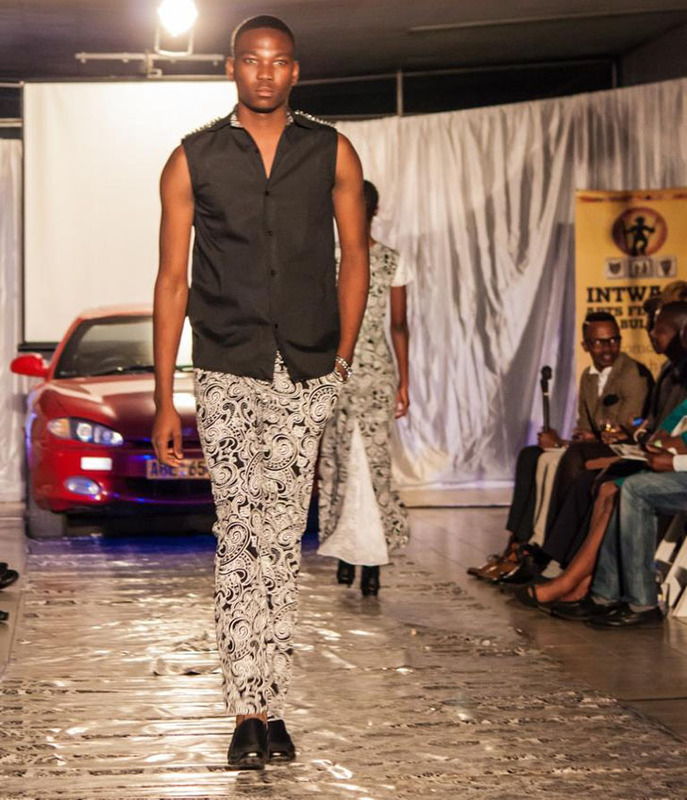 - Gilmore Tee, Producer of Intwasa Fashion Show.